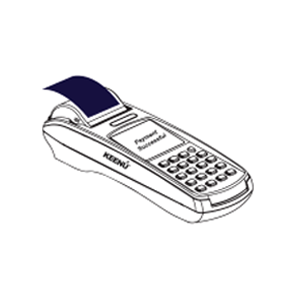 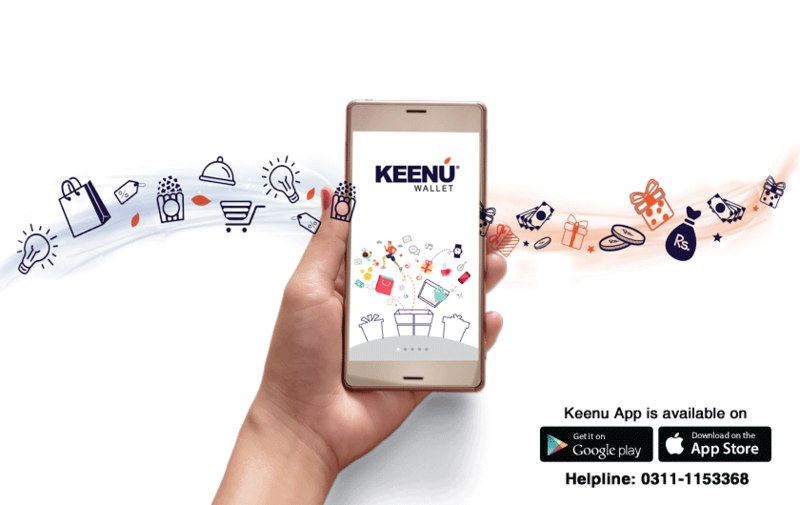 Keenu now forays into the consumer market with its Digital Wallet. 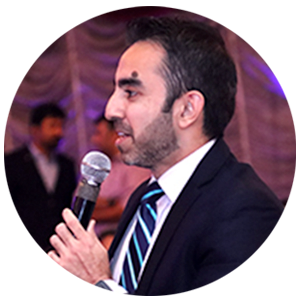 Pakistanis can now make Jhatt Payments and can get Patt Rewards! 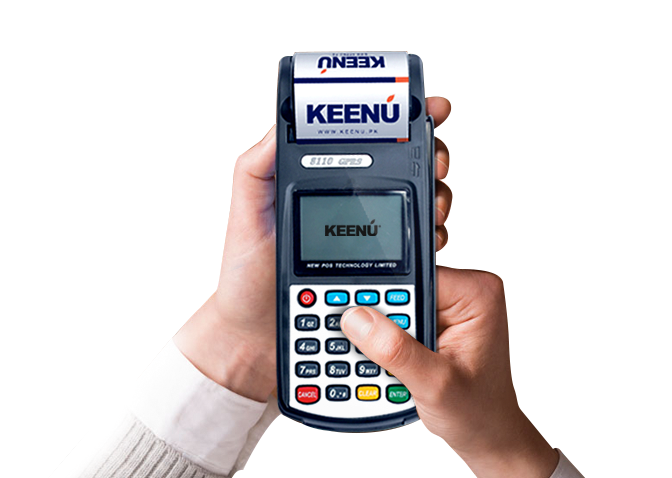 Introducing Digital Payments in Pakistan. 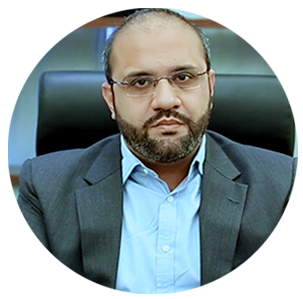 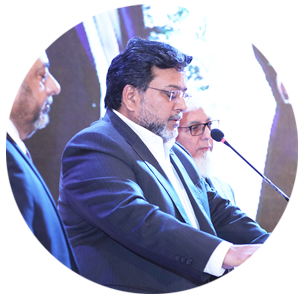 Omer Salimullah, Head ADC, Meezan Bank, speaks to the audience at Keenu’s launch event. 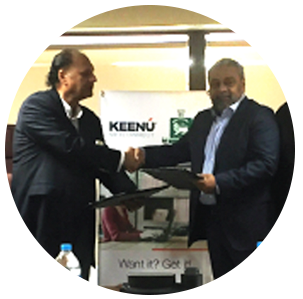 Keenu’s launch event gets featured on IDG Enterprise!